Napa, CA - Napa Valley vintners KR Rombauer III, of Rombauer Vineyards, and Erik Nickel, of Far Niente, Dolce, Nickel & Nickel, En Route and Bella Union, have acquired a majority interest in govino®, the original ‘go anywhere’ wine glass, and will join its original creator and founder Joseph Perrulli in partnership. With the new partnership, govino®’s ties to the wine industry, and Napa Valley in particular, are reaffirmed. First launched in St. Helena in 2008, the polymer wine glasses with their trademark thumb-notch soon became standard at trade events, tasting rooms, festivals, and homes around the world. Today, govino®’s portfolio includes virtually shatterproof ergonomic glasses for red, white, and sparkling wines as well as decanters, beer, and whiskey glasses. Nickel and Rombauer were among the first to adopt govino®, and this venture offers up another opportunity to work closely with Perrulli. 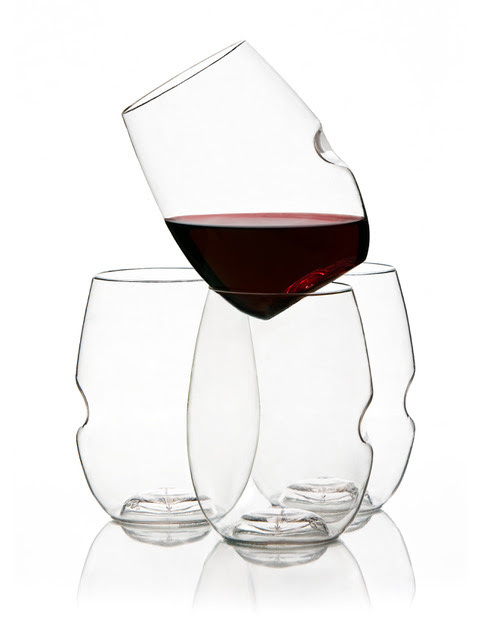 govino® is the original and only shatterproof wineglass of its kind to be validated and accepted by the wine industry. Made in the USA and distributed globally, all govino® products are comprised of a flexible yet highly durable, BPA-free high-strength polymer, which projects the aromatics and flavor profiles of all wines, beers and spirits. It’s been the glassware of choice at noted epicurean events including Aspen Food & Wine, the Nantucket Wine Festival, Pebble Beach Food & Wine, Outside Lands, and BottleRock, as well as featured glassware at Danny Meyer’s Shake Shack, Sir Richard Branson’s Necker Island estate and the 20th anniversary of Thomas Keller’s 3-Star Michelin French Laundry. govino®s were also adopted early on by some the world’s most renowned wineries, including Dominus, Continuum, Shafer, Frog’s Leap, Chateau Montelena, and Robert Mondavi. For more info visit www.govino.com. For images and interviews, contact Keiko Niccolini at keiko@govino.com or 929- 920-1403.